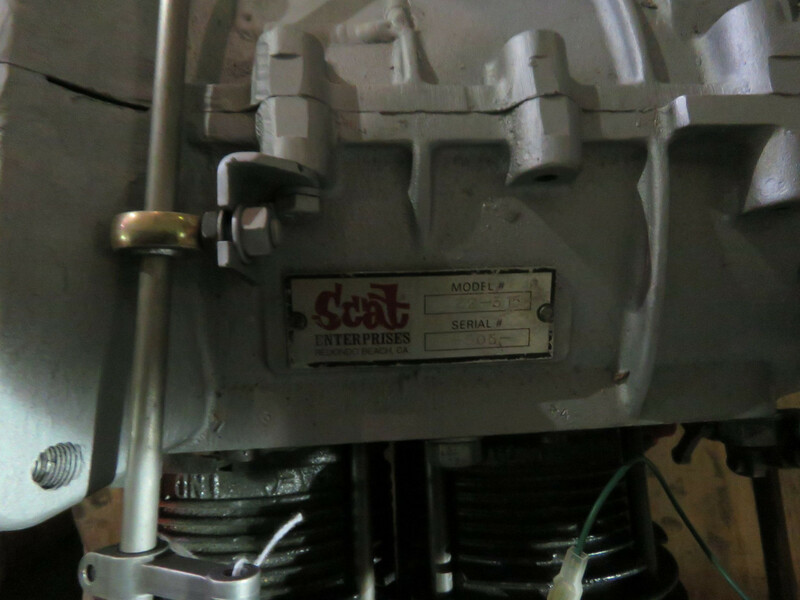 You are bidding on a Skat 4 cylinder fuel injected motor for your vintage midge race car project. Local pickup Only or buyer arrange shipping. 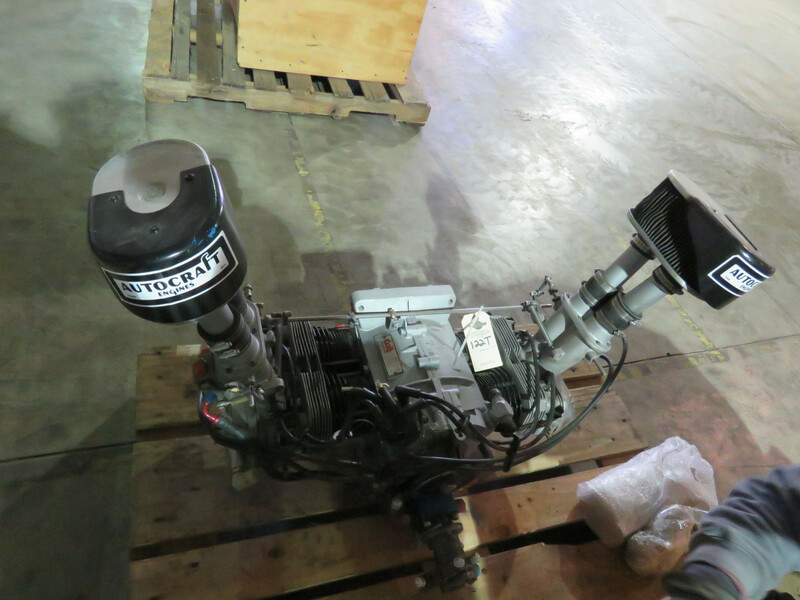 This is part of a racing and hot rod parts hoard at the JAB Auction June 15th. This would be great for a vintage Midget racer or for building that hot rod. 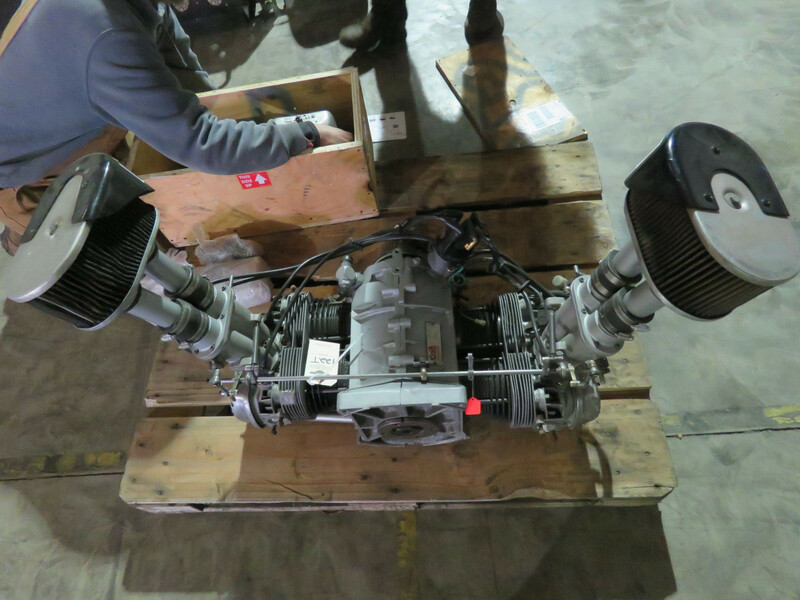 Many parts at the auction and super cool stuff. . This is part of the JAB collection auction that will be onsite and online June 15th, 2019 in Springfield, Michigan. All items sold AS IS AND ALL SALES ARE FINAL. No Exceptions. Bidders, please review information and pictures and make your own determination as to make, model, year, and authenticity. Winning bidders are responsible for all purchases and payment is immediate. Money Wire and Verified funds are preferred method on bikes and vehicles. Removal within 7 days from sale. Preview is available June 13th and 14th and day of sale. WE will contact all winning bidders post sale. We hope to see you at the auction, if not, Happy Bidding. 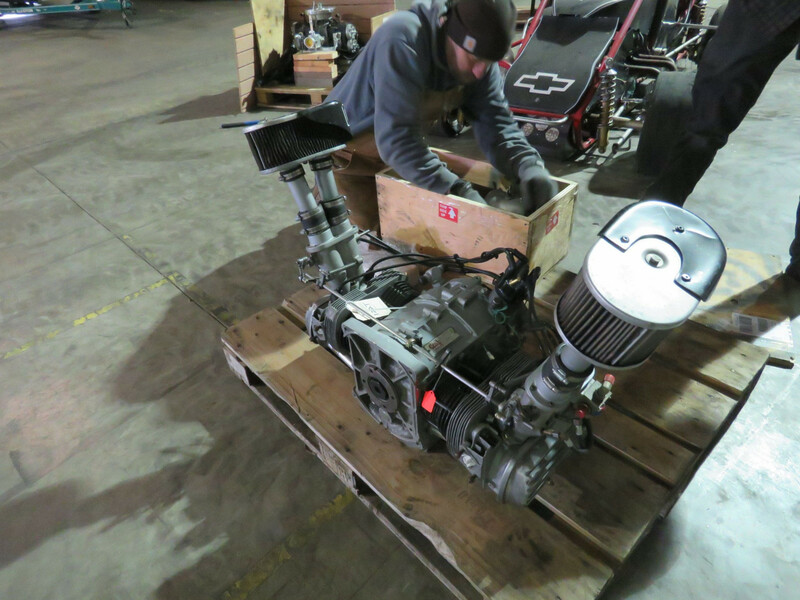 For more info www.vanderbrinkauctions.com or send email with questions. yvette@vanderbrinkauctions.com.